Painstakingly restored from Tolkien's manuscripts and presented for the first time as a continuous and standalone story, the epic tale of Beren and Lúthien will reunite fans of The Hobbit and The Lord of the Rings with Elves and Men, Dwarves and Orcs and the rich landscape and creatures unique to Tolkien's Middle-earth. 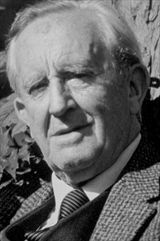 J.R.R.Tolkien (1892-1973) was a distinguished academic, though he is best known for writing The Hobbit, The Lord of the Rings and The Silmarillion, plus other stories and essays.  His books have been translated into over 60 languages and have sold many millions of copies worldwide. Alan Lee was born in Middlesex in 1947. 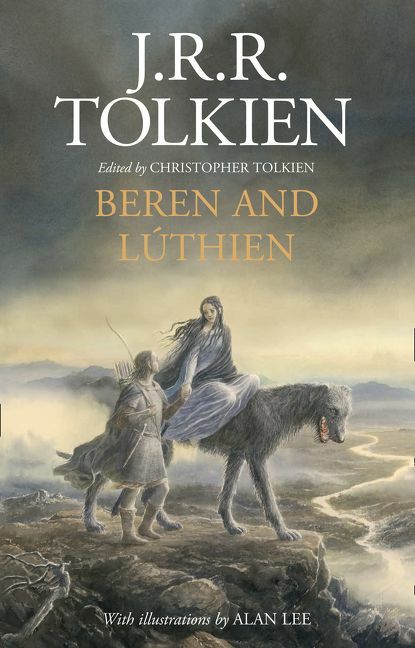 His illustrated books include Faeries (with Brian Froud), Castles and Merlin Dreams, and the three ‘Great Tales’ of Middle-earth: The Children of Húrin, Beren and Lúthien, and The Fall of Gondolin. He has worked on such prestigious films as Erik the Viking (Terry Gilliam), Legend (Ridley Scott), and the acclaimed NBC miniseries Merlin. He is best known, however, for his work on the books The Hobbit and The Lord of the Rings, and now the film versions.